General Mills and South Dakota State University (SDSU) will open an oat variety development laboratory on the Brookings campus, called The Oats Research Laboratory, to advance the sustainability and quality of oats in the U.S.
“Our company has made a public commitment to source 100% of our oats by 2020 from growing regions that demonstrate continuous improvement against industry-based environmental metrics,” said Jim Kirkwood, VP and chief science and technology development officer at General Mills. The research laboratory, housed in the Young Brothers Seed Technology Building, includes laboratories, greenhouses and access to field trials. General Mills agronomists and plant breeders will work alongside the university’s plant science department comprised of plant breeders, grain scientists, seed experts, environmental scientists, field station managers and student researchers. Together, their efforts will focus on improving the nutritional qualities of oats; developing better performing oat varieties with higher yields; and helping farmers improve agronomy practices to increase sustainability. South Dakota is a natural fit for the laboratory because the state was ranked second in U.S. oat production in 2015 and the public breeding program is one of the mainstays of South Dakota’s agriculture experiment station. Oats, unlike other commodities like corn and soybeans, do not benefit from large scale private or commercial breeding programs. 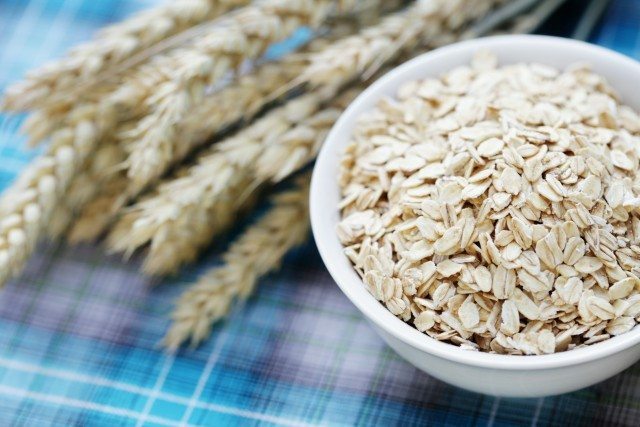 In addition, oats are a critical part of the crop rotation in the state, providing soil health benefits, reducing soil erosion, requiring fewer inputs and no irrigation water while producing a nutrient rich product. More than 600 products in the company’s U.S. portfolio contain oats. In fiscal 2015, 25% of the company’s U.S. retail sales volume comprised products containing whole grain oats.